All Bargain Car Rentals Bayswater offers customers a wide selection of quality vehicles in which to choose, these include well known auto brands like Toyota, Mazda, Nissan, Hyundai, Ford and Holden. 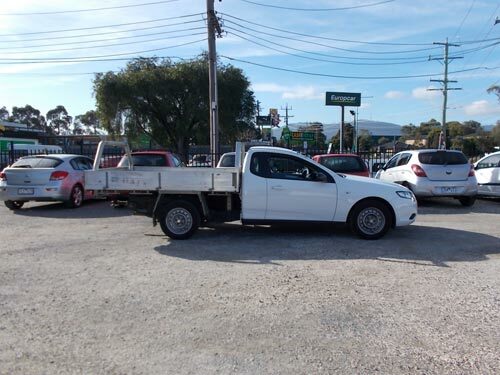 Whether you require small, medium, large or even 1 tonne commercial ute or van for hire, we’re sure that we have a vehicle that will suit your requirements that’s ready for you to rent. The Fleet of rental choices covers small, medium and large passenger cars, 8 seater people movers plus commercial 1 tonne ute's & vans also available at terrific rates! Our fleet range consists of cars & commercials from a variety of leading car manufacturers including, Holden, Ford, Toyota, Nissan, Mitsubishi, and Mazda. Operating in Melbourne's Eastern suburb of Bayswater the company offers an exceptional service at a price that suits a limited budget. All vehicles are clean and professionally maintained by licensed motor vehicle testers. So if you're in need of a quality cheaper rental car option give All Bargain Car Rentals a try. You’ll be more than satisfied with the quality of our cheap rental cars with guaranteed savings. Don’t hesitate about requesting a no obligation free quote, or for immediate service phone the office on (03) 9738 1000 during business hours. 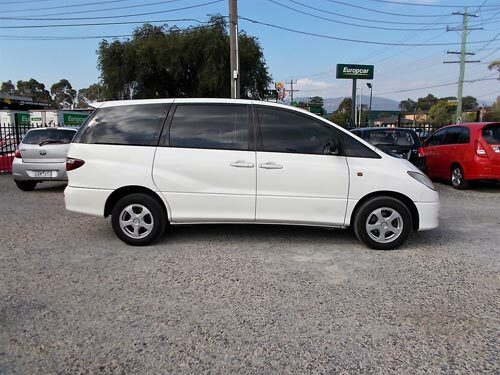 All Bargain Car Rentals have been trading in Bayswater, Melbourne, Victoria as Skygrove Car Sales and Rentals for over twenty years. Dedicated to our customers, we strive to be the cheapest and most affordable car rental / hire company in Melbourne's Eastern suburbs, providing hire cars from as low as $19 per day* - ( * Conditions apply ). We are proud to offer a wide range of rental vehicle choices at unbeatable rates, guaranteed we’ll have a vehicle to suit your long / short term car rental requirements. We invite you to compare our prices for low cost car rentals, you'll save $$$ with our flexible car rentals deals options enquire now to see how much. All Bargain Car Rentals offer the cheapest and best quality budget priced rental car service in Melbourne! We provide Cheap Car Hire and Ute Hire in Croydon, Ferntree Gully, Boronia, Ringwood, Kilsyth, Mooroolbark, Wantirna South. Don’t hesitate requesting a no obligation free quote, or for immediate customer service contact us (03) 9738 1000 during business hours.